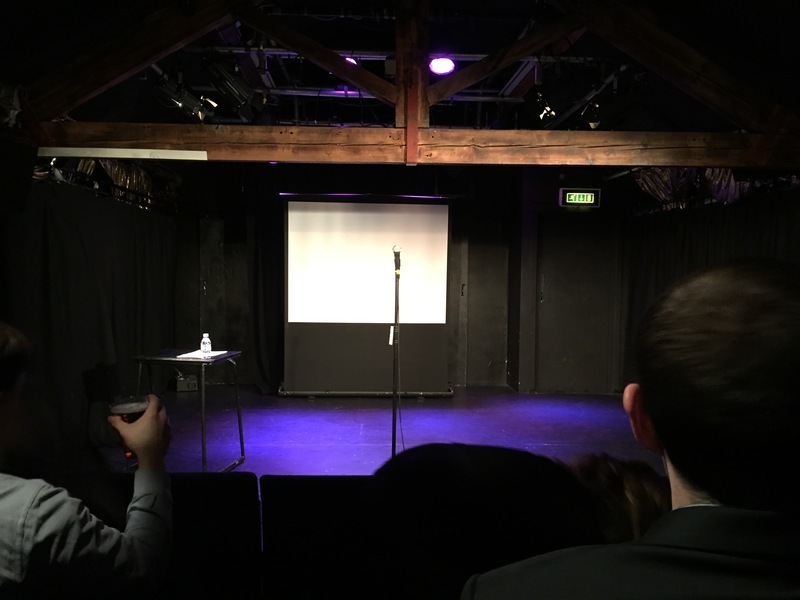 Haven’t had much time to write here recently – but here’s an update on how I’m doing with the Stand Up Comedy challenge. 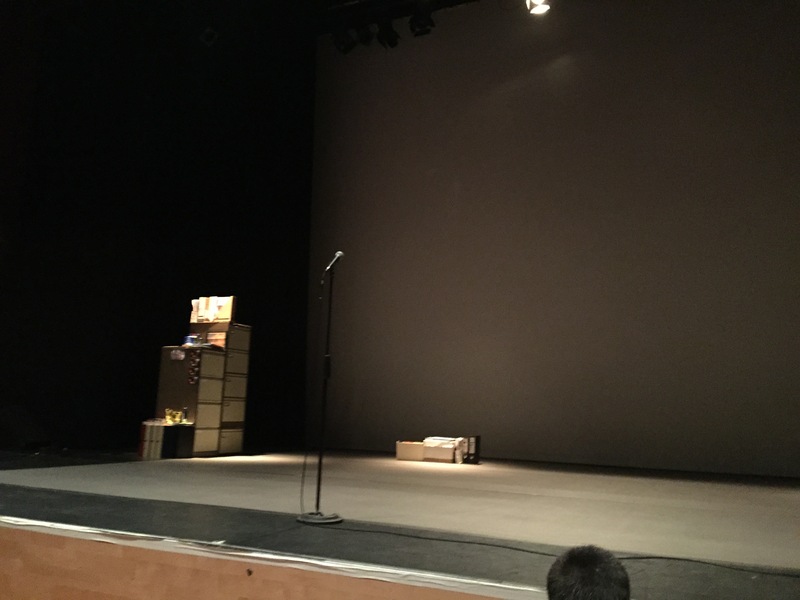 I forgot to take a photo for number 12 – Festival of the Spoken Nerd at The Bloomsbury Theatre, Full Frontal Nerdity. 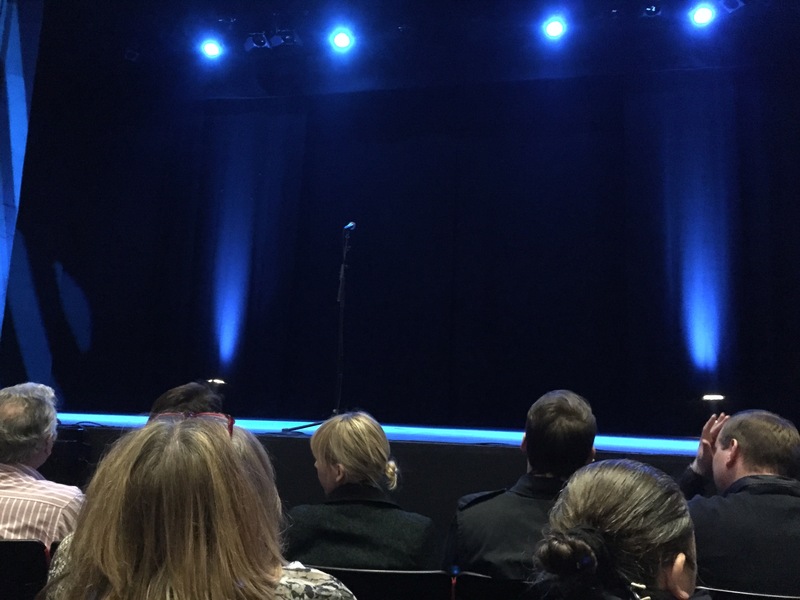 15. was Joe Wilkinson at The Bloomsbury Theatre. 16. and 17. was Rhys James and Lloyd Griffith at The Pleasance Theatre. 18. Stewart Lee (again.. oops!) 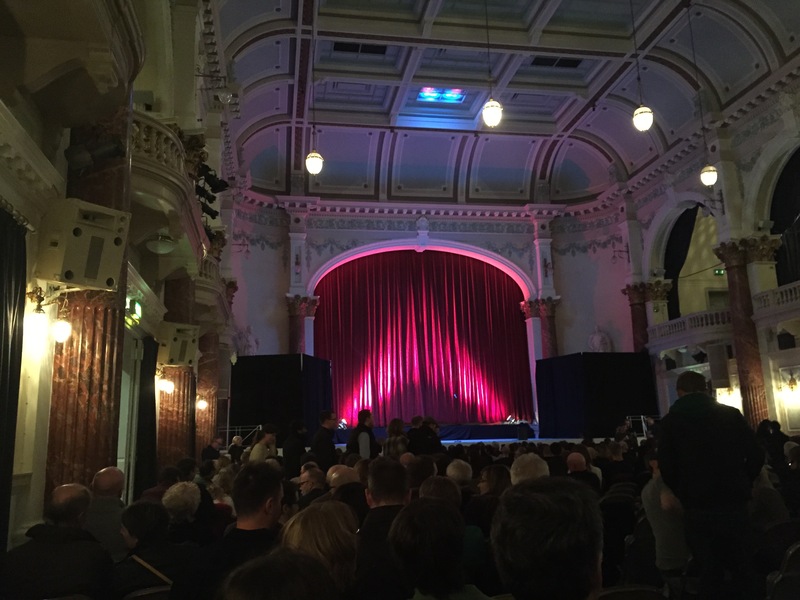 at Cheltenham Town Hall. 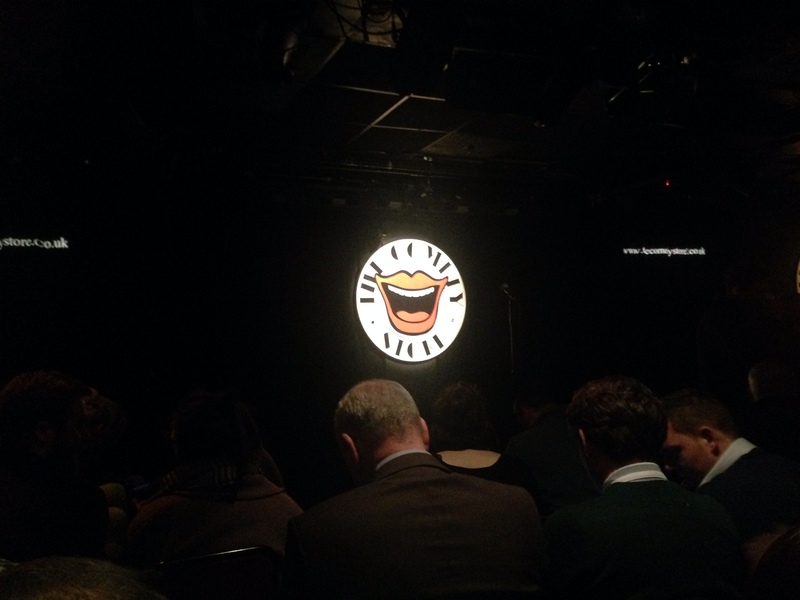 I also duplicated Mark Thomas – his show was so good I had to see it twice. 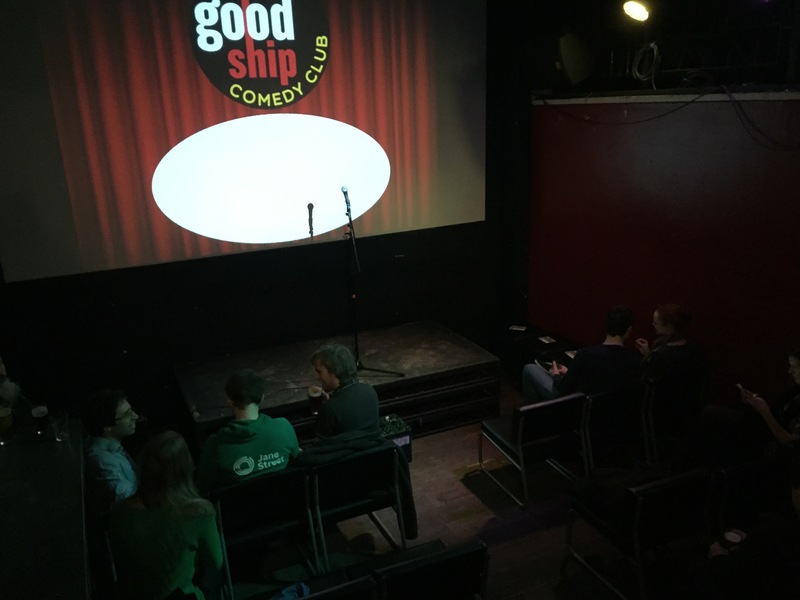 The Good Ship was a great week-day comedy show we found – they have some brilliant acts on testing their material. I saw Andrew Maxwell and Ellie Taylor. 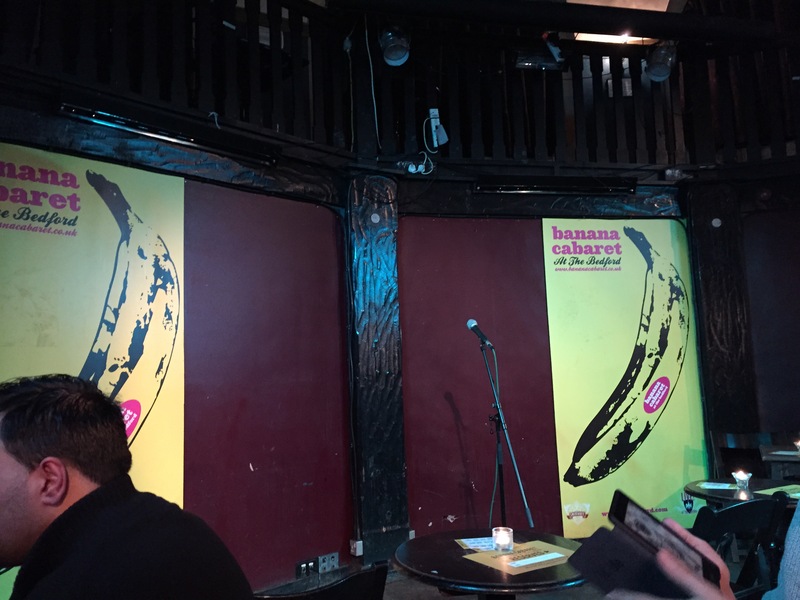 And to bring the blog completely up to date – I saw Ninia Benjamin and John Moloney at The Banana Cabaret night at The Bedford.